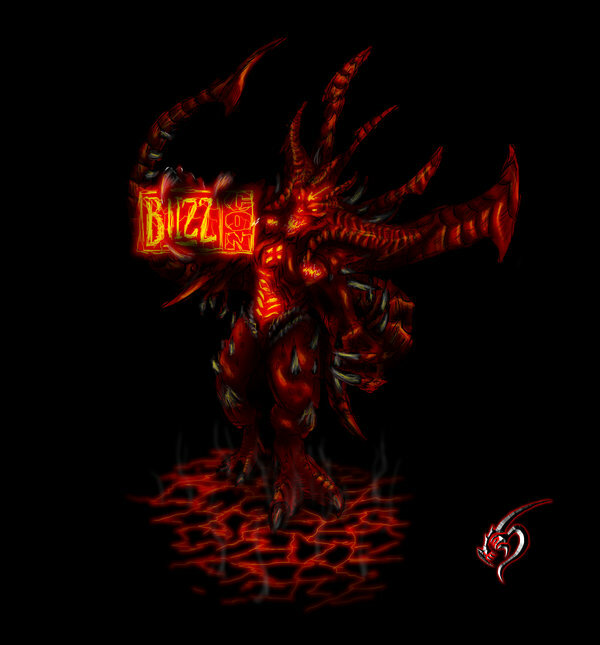 Welcome friends to the latest installment of the Diablo Fan Art Watch. 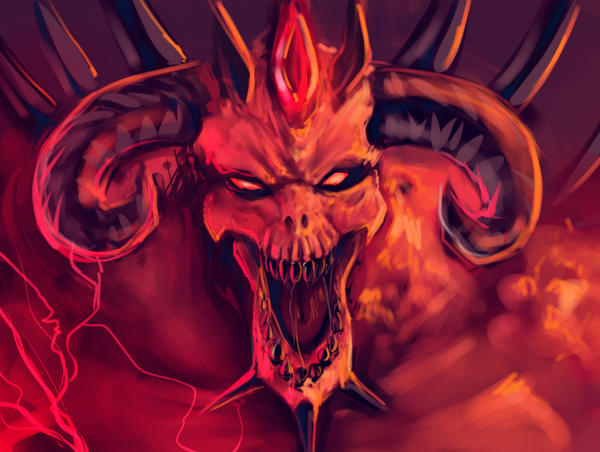 This week we show off 4 pieces of Big Red himself from the Diablo 3 fan art gallery. This week four artists bring to life their work showing off the Lord of Terror in different ways. 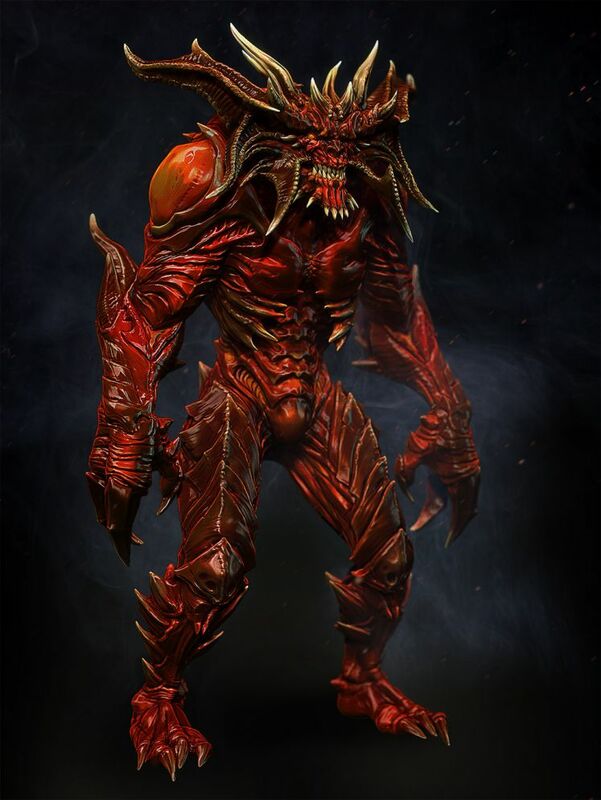 From 3-D Zbrush sculptures and stylized works; to the really detailed digital painting. Give ’em a look there are some awesome pieces this week. Artwork by UmpaArt, anubis123085, Moni158, and Stranger1988.